There’s never been quite as tumultuous a time for the food and drink manufacturers of England as there is right now. Brexit uncertainty has put deals on hold, led to stockpiling amongst large manufacturers and halted European expansion plans. Despite this though, the food and drink manufacturers of this country are as optimistic as ever about their future. Shifting market demands are giving rise to a new generation of food and drink entrepreneurs, taking advantage of their size to cater quickly to changing tastes. It’s led to a hugely exciting scene in 2019, one that we’re exceptionally proud to support with our leading food and drink dehumidification and drying solutions. Our models are used every day across a significant number of British and international brands like Kellogg’s and Coca-Cola, helping to deliver high-quality, low-cost dehumidification solutions to some of the worlds biggest manufacturers. It’s not just large manufacturers either, with an increasing number of SME food & drink businesses investing in our cost-effective dehumidification solutions too. But with so many businesses out there and so much news, it can be hard to know what’s worth focussing on. That’s why we round up the biggest stories from across the industry every month. Here’s the latest, as of February 2019. General Mills have brought US vegan snack brand LÄRABAR to the UK with an initial launch through Amazon and Sainsbury’s in an effort to capitalise on the growth of veganism within the UK. It’s the companies first 100% vegan product in the UK and has debuted with three multipacks: Apple Cinnamon, Banana Choc Chip and Peanut Butter Choc Chip. 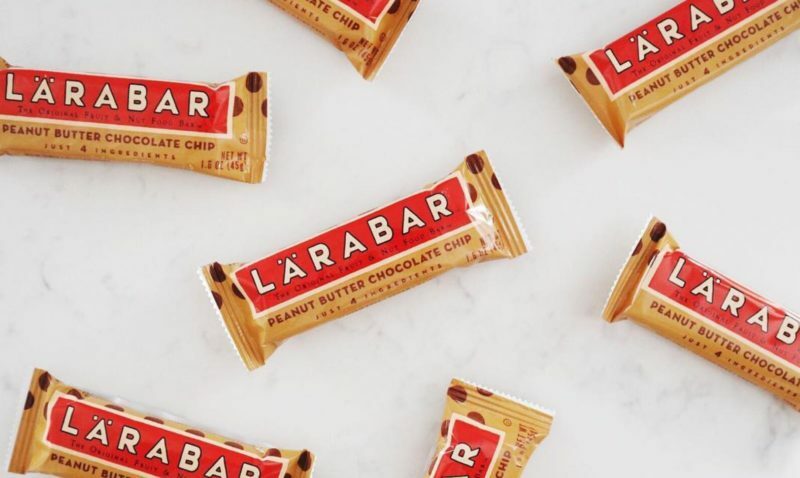 Founded by entrepreneur Lara Merriken in 2000 with the goal of providing “food made from food”, LÄRABAR has grown into a household name within America, thanks in part to a celebrity fan base. Launched with a £700k marketing campaign, General Mills are aiming to become the number one snack bar manufacturer in the country. 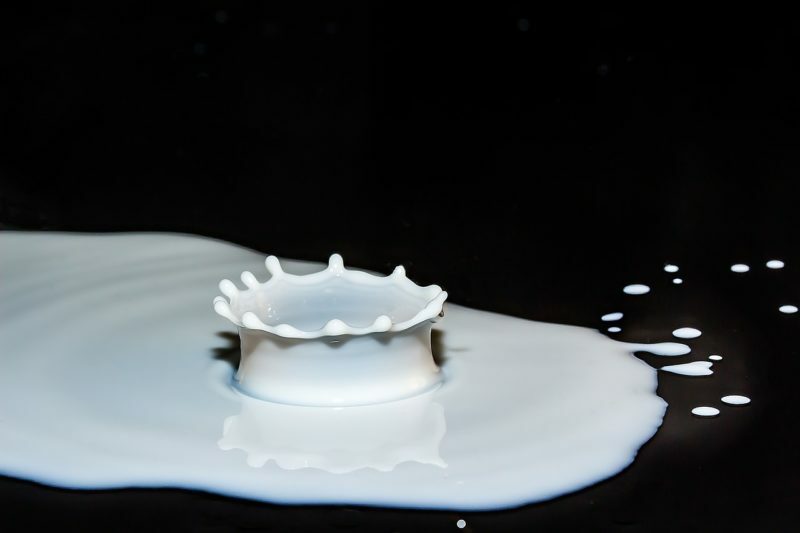 The UK dairy industry has reported significant progress in its task to reduce the amount of sugar in its products, in order to meet government targets. 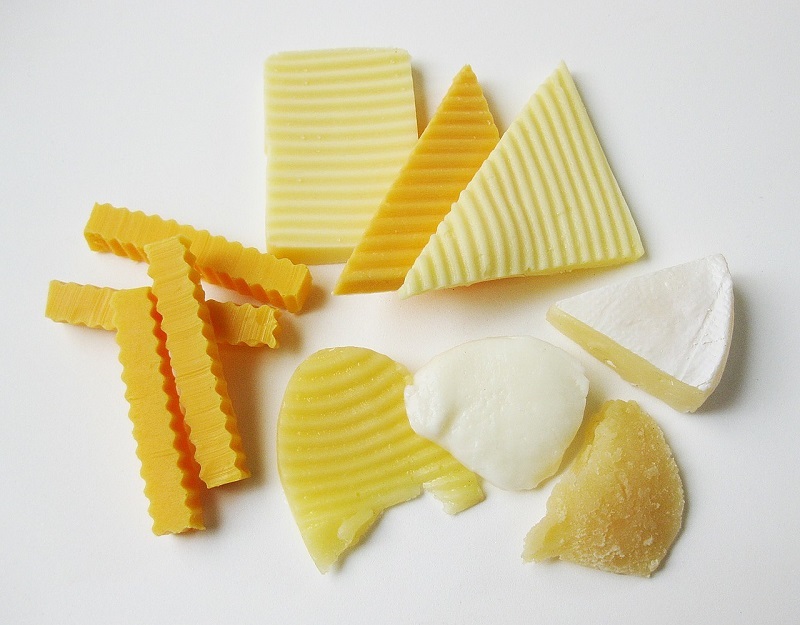 Analysis of products from across the dairy industry has found that in yoghurt and fromage frais categories, a 6% fall in sugar content has taken effect, surpassing the 5% target laid down by Public Health England. Public Health England has also demanded a 20% reduction in sugar from a 2017 baseline of 9.7g/100ml, with an interim reduction of 10% by mid-2019, although a report on this isn’t due until later in the year. Dr Judith Bryans, chief executive of Dairy UK, said: “These results just go to show the fantastic work the industry has done to reduce the sugar content of dairy products”. Nantwich-based JS Bailey Cheese has secured a £400,000 grant from the Rural Development Programme for England to support the expansion of their business and create 15 new jobs in the area. Founded in 1984 by current MD John Bailey, the company supplies to the catering and foodservice industry and will use the £400,000 grant to fund its broader £1.5m expansion plan, which will help establish new production facilities, including an 11,500sq. ft purpose-built storage and packing site.